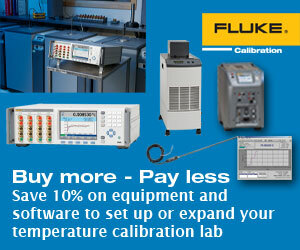 Get everything you need to set up or expand your temperature calibration lab. With the equipment and software in this promotion you can calibrate a wide variety of temperature probes and sensors, at a great price. Note: This product is not available for sale in Europe.